In recent years, the Qualcomm circumstances for well-known brand MediaTek develop not the best way. information appeared on the Internet recently that Xiaomi team merged with Leadcore Technology to develop their own Pinecone processor for Xiaomi devices. This cooperation is aimed at minimizing the dependence of Chinese brand products from MediaTek and Qualcomm, as well as reduce the cost of domestic production of smart phones. Recall that in 2014, Xiaomi has entered into the top three manufacturers of smart phones, and is currently one of the main partners of MediaTek. Another unpleasant news for companies is that Qualcomm and Leadcore are negotiating on joint production of low-end processors. Currently leading position in the low-end market occupies the MediaTek, Qualcomm's but, it seems, is going to make him a tough competition in the near future. 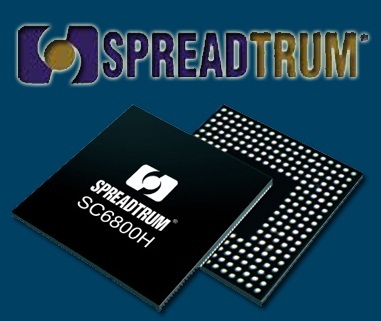 Another manufacturer, famous for its chips economy class is Spreadtrum, as a worthy participant in a competitive race, though still not as popular processor manufacturer in the Chinese market. 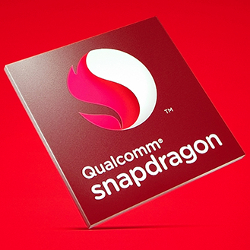 Currently, Qualcomm processors are divided into four series: budget, mid-range, high-end and flagship devices, with the appropriate encoding Snapdragon 200, 400, 600 and 800. Qualcomm share on the market and so the budget is quite significant, and many do not understand what purpose pursues the company, working with Leadcore and more immersed in the world economy devices. Rumor has it that the main reason for this is the desire to distract his rival MediaTek from high-end market. 0 Response to "Qualcomm and Leadcore are negotiating on joint production of processors"